There is widespread print coverage of the latest net migration statistics with the majority of newspapers reporting net migration was 273,000 in the year ending 2016 compared to 322,000 the year before. 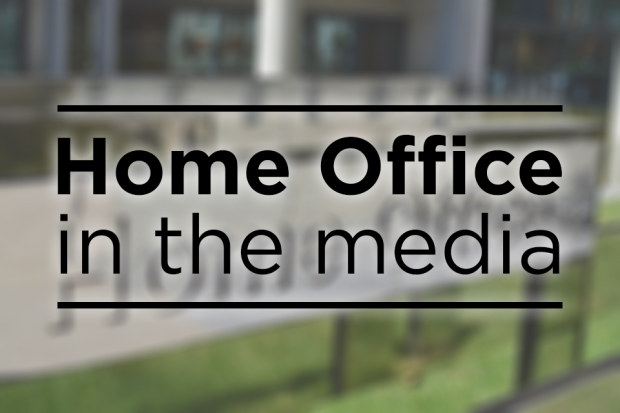 A number of newspapers carry articles on comments made by Security Minister Ben Wallace in Parliament yesterday when he answered an urgent question relating to allegations that a British national was involved in an attack in Mosul. A link to the Security Minister’s response can be found here.